HVAC systems are like most things in our home, sometimes they need repair. Father time gets a hold of them and runs amok. In this case, however, luck is somewhat on your side and there are a number of tell-tale signs that your HVAC system might require some maintenance. If you notice any of the signs you should call us immediately. Whatever the problem is we can quickly and effectively diagnose and repair it so you can get back to enjoying your home. Don’t ignore the signs, not when the solution is so simple. We are the best and most professional HVAC repair Cary NC can offer to you. Like with most things, regular, professional maintenance is necessary to get the best and most use out of your HVAC system. It is also necessary to ensure its continued functionality and keep it running perfectly. 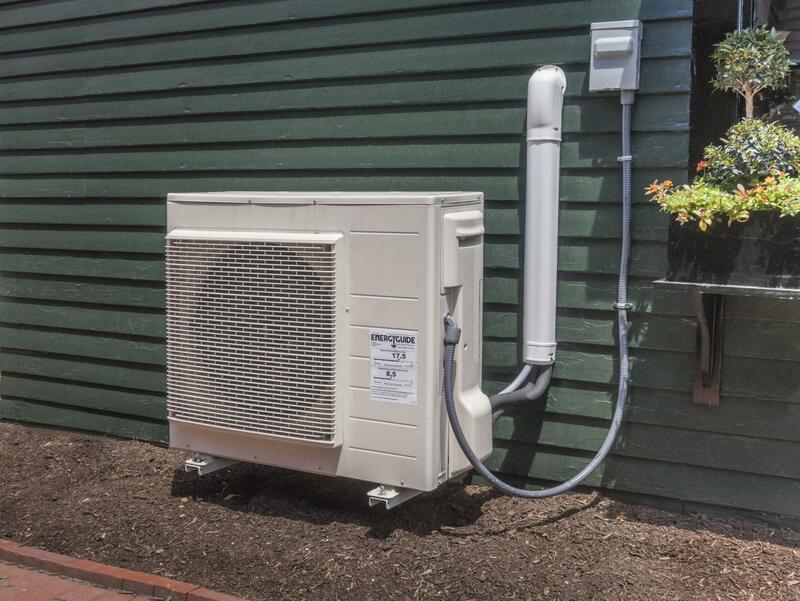 If your system is running at less than perfect capacity it could lead to problems around your home. We offer professional knowledge and service when it comes to HVAC repair. We have all experience necessary which means we can quickly and effectively diagnose the problem and get it fixed. So if you see any of the following signs it might be time to call us to inspect or repair your system. HVAC systems are generally energy efficient and help to keep your electricity bills lower. If you notice your bills slowly creeping up over a period of time this may mean your system is not as efficient as it once was and may need some form of repair. This less efficient use of energy not only costs you money but also has a negative impact on the environment. So it’s really a lose-lose situation. Don’t wait to act or it might cost you more than you hoped. If you notice this increase in your electricity bills call us and we can inspect your system and do any repairs necessary to return it to its previous level of efficiency. If you start to hear strange noises including popping and rattling sounds around your home this might be another sign that a problem is starting to develop with your system. If you find this is happening in your home you should call us immediately. Your furnace can also be a clue that something is amiss. If you notice the flame in your furnace is changing color, especially from blue to yellow, then call a repair service immediately. This is a chemical change which tells you that your furnace now producing carbon monoxide which is very dangerous for your health. This is a very serious warning sign you simply shouldn’t ignore. Act straight away. Now, if you see this sign and wonder, “where’s the best furnace repair near me,” you know who to call right away.